Tough decision to make? Not sure if you should make that tempting trade? Wanna win your league? Looking for some advice? If you have a fantasy baseball question that needs expert analysis and an expert opinion, then ask us! 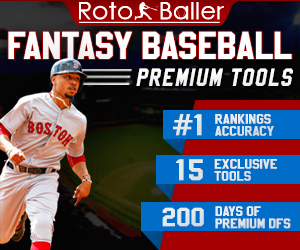 RotoBaller provides in-depth fantasy baseball research, analysis and advice - customized and tailored specifically for your fantasy baseball questions. 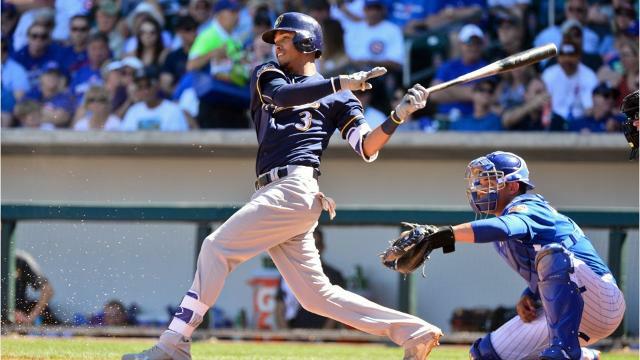 Our goal at RotoBaller is to help you win your fantasy baseball leagues! 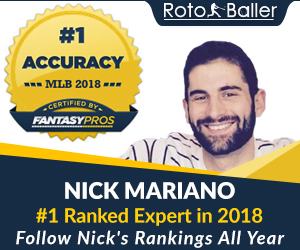 Our staff of experienced fantasy baseball experts provides readers with original fantasy baseball articles and expert analysis on a daily basis. Whether your playing in roto leagues, head-to-head, daily formats, or anything else - we've got what you need. 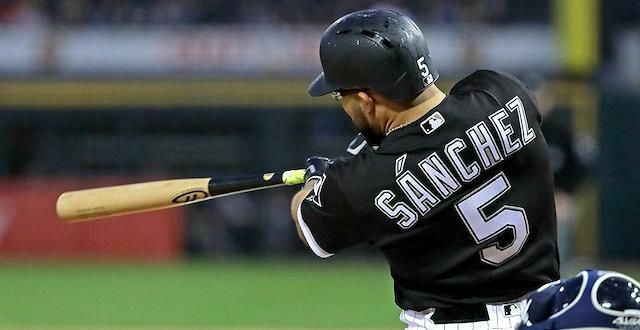 RotoBaller specializes in waiver wire articles, including our daily updated fantasy baseball waiver wire watch list. You can also read through RotoBaller's very own fantasy baseball rankings, player profiles & advice columns. Looking for an answer to a specific question? You can always find us on Twitter @RotoBaller or in our live fantasy baseball advice chat room. Readers can also ask us for some in-depth and personalized fantasy baseball advice via our paid services. RotoBaller also brings together the biggest and best collection of baseball news and fantasy baseball articles from around the web, hand-picked from all of the best sites. 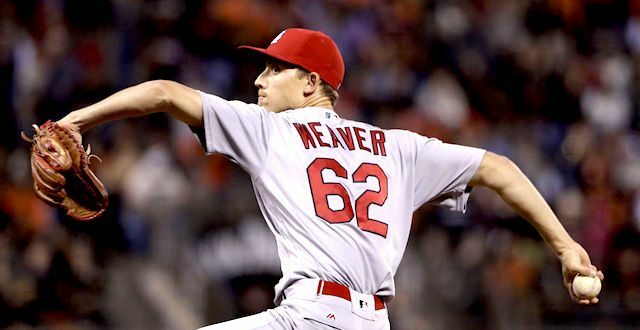 You can search the archives, follow our live updating 24x7 fantasy baseball news feed for the latest headlines and articles, find injury news, and stay up to date on fantasy baseball closers and saves. Let's win some leagues!